Democrats took back the House, Republicans will likely keep a narrow majority in the Senate, while President Trump initiates sweeping staff shakeups at the White House in preparation for an all-out political war with any and all who would attempt to stall his America First agenda. President Donald Trump is considering yet another shakeup of his administration, preparing to remove Department of Homeland Security Secretary Kirstjen Nielsen and looking at possible replacements for Chief of Staff John Kelly, including Vice President Mike Pence’s Chief of Staff Nick Ayers, according to multiple sources familiar with the matter. 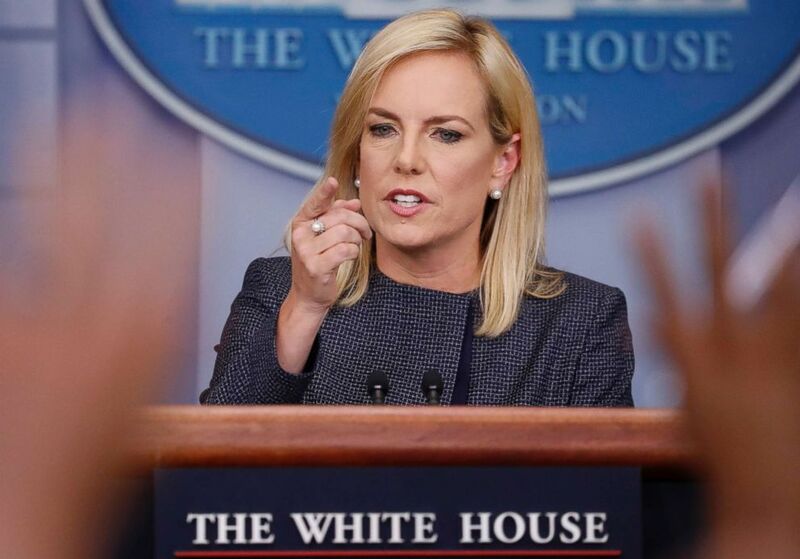 Nielsen, who became secretary at Homeland Security when John Kelly left DHS to become Trump’s chief of staff, is expected to leave her role in the coming weeks and could be asked to resign, according to sources. However, Kelly is fighting to delay her departure, the sources said. The Washington Post first reported the news of Nielsen’s potential departure. The White House did not immediately respond to ABC News’ request for comment about the potential changes. …Trump has previously wanted to fire Nielsen, but Kelly would frequently jump in and threaten to resign — his threats delaying the move, sources have told ABC. They say there were times during the administration where Kelly and Nielsen even discussed leaving the administration together. The president has said privately for months he doesn’t believe that Nielsen is doing enough to enforce stricter immigration policies. 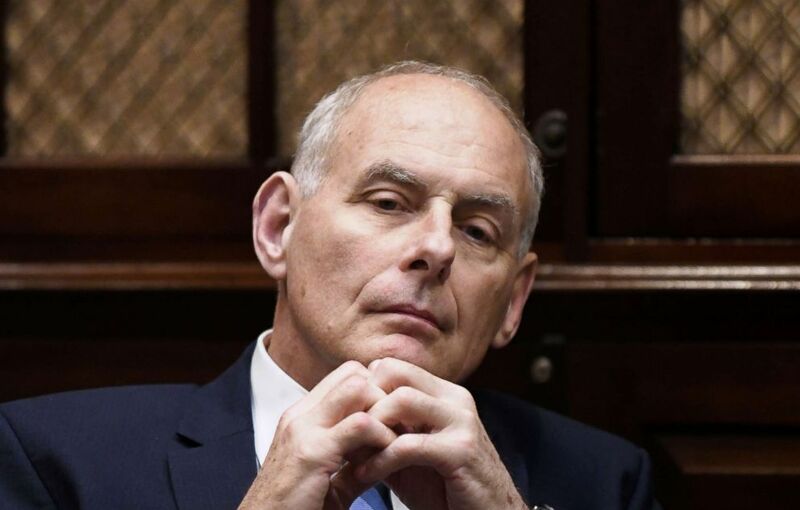 Just last month, there was a highly contentious confrontation between Kelly and National Security Adviser John Bolton over increased border crossings. Sources tell ABC News the fight had to do specifically with Nielsen’s job performance. What goes unsaid in the ABC report is the president’s eye on the new Democrat-controlled Congress. He is hoping to be able to work with Democrats on issues centered around trade, infrastructure, and lowering the cost of healthcare. To do so he knows he’ll need a White House staff that can conduct itself with laser-like focus. As such, those not totally loyal to the cause are to be removed and replaced. President Trump has a far better understanding of the D.C. Swamp than he did two years earlier and remains confident he can continue to deliver on the promises he made to the American people—Democrats, the media, and never-Trump Republicans, be damned.